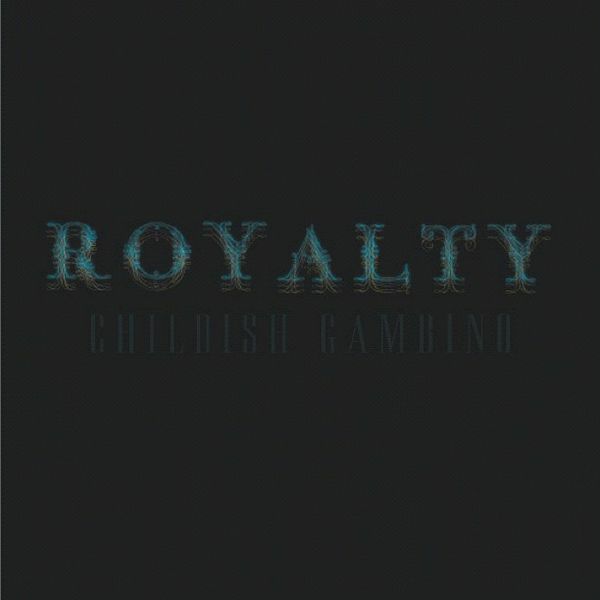 R O Y A L T Y is a mixtape by rapper Donald Glover, who goes by Childish Gambino. He offered the mixtape for free on his website on July 4, 2012. Beck co-produced and rapped on "Silk Pillow," and produced "Bronchitis." 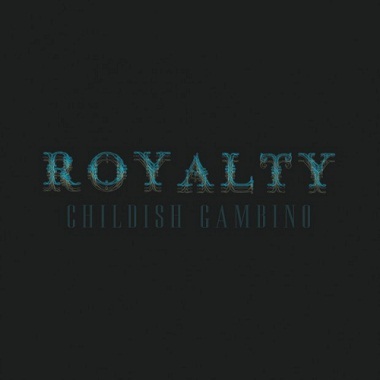 Beck has said he did 4-5 songs with Childish Gambino, so hopefully they will be released soon.